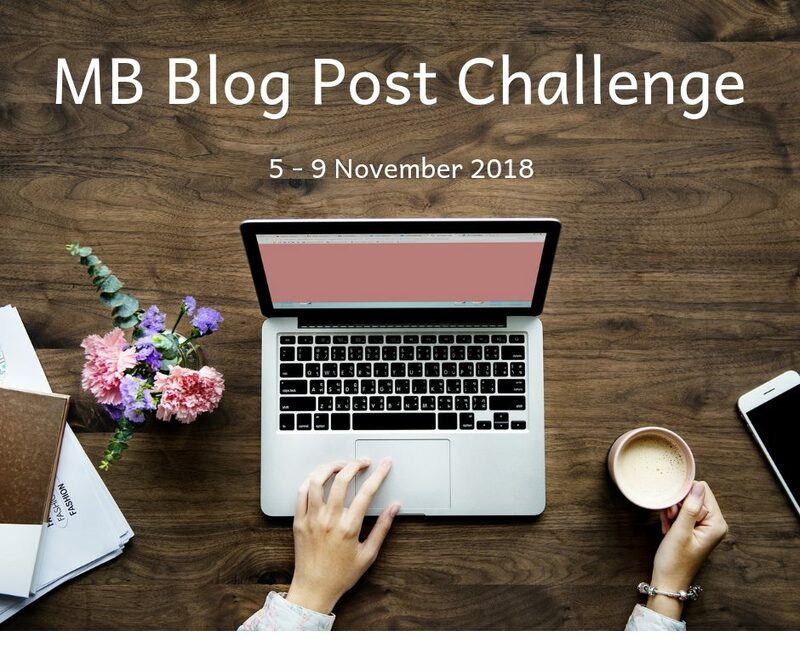 We held our first ever Blog Post Challenge recently from 5-9th November in our Facebook group. The aim of the challenge was to help some of our bloggers get writing and working on their blog. 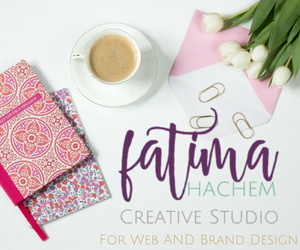 Many were saying they were feeling demotivated and just couldn’t get into writing, or weren’t sure what to write about….so what better way then to get a challenge going! Salma was discussing 5 old wives tales about breastfeeding that are totally true!! Joanna decided to use our prompt and challenge as a New Chapter for her blog. 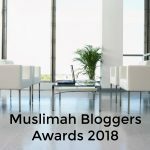 Dr Nida Rashid took a different angle and wrote about her take on the oldest food preservation technique! As it was National Stress Awareness day this was the perfect topic. 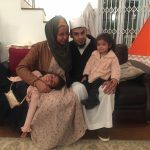 Salma discussed the Impact of stress during Pregnancy – A guide to a First time mom! A more open topic on Day 4 to see what the bloggers could create as a blog post. Katie wrote about Which Deeds Are Best Kept Secret In Islam? With World Kindness Day coming up, we decided to end our challenge with it as a writing prompt. 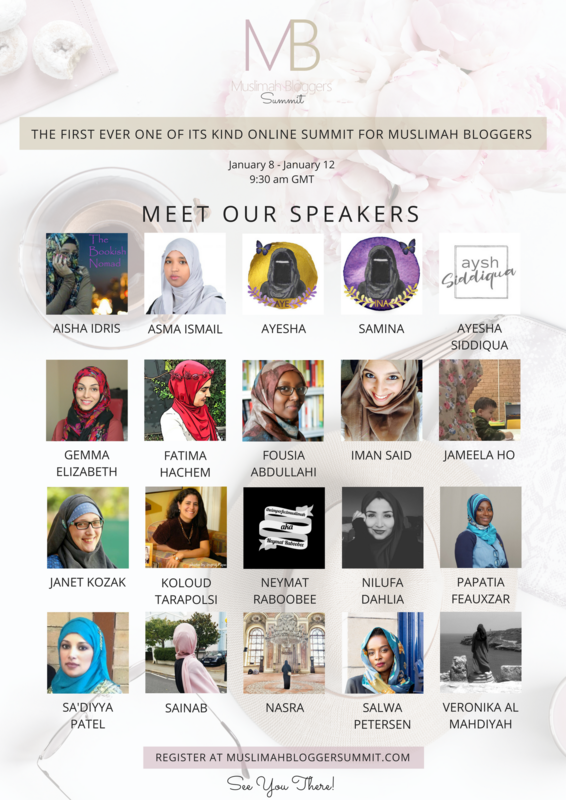 Access to our 2017 Muslimah Bloggers Summit was being offered to the winners. We decided 2 sisters should win. These sisters posted every day and also consistently commented on the other posts that were entered. 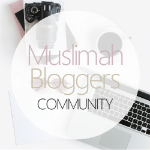 If you want to take part in future challenges or simply just get some advice and support about your blog then please do join our main Facebook Group: Muslimah Bloggers. It was great fun to both write and to read what others have written on the topics. There was no pressure as we could choose to write to the prompt or not for that day. Of course, if you wanted to win the challenge then it made you that extra creative and gave you that extra push to keep writing!